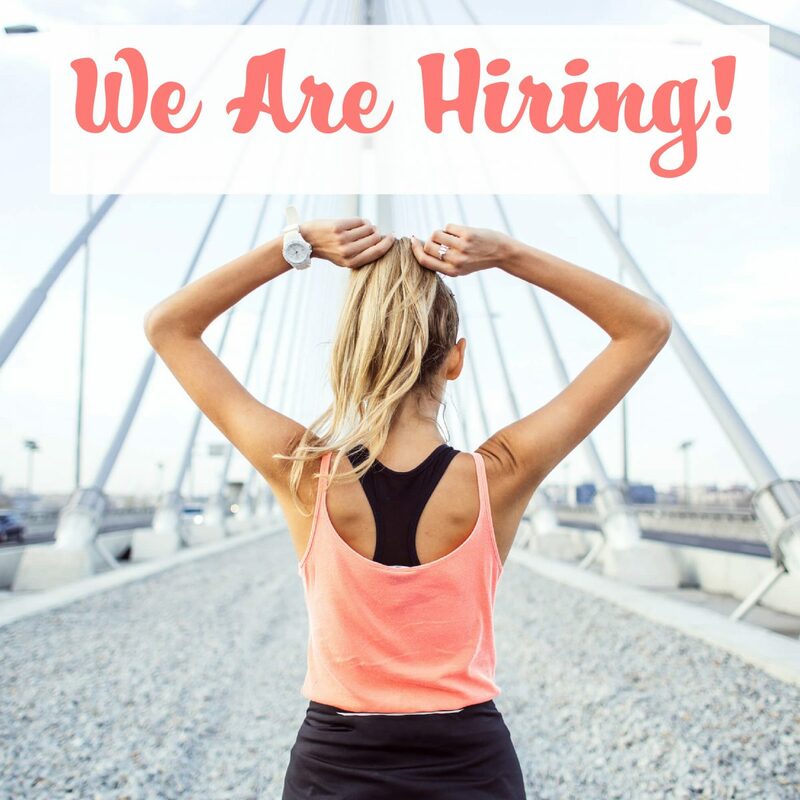 Are you a bubbly, friendly, vibrant individual who loves health & wellness? We have a Reception/Administration role available at our Toowong, Brisbane studio! Our ideal candidate is a clear communicator, good with people, has an outgoing personality, is intelligent, dedicated and dependable. Customer service experience is ideal, but is not essential. Candidates must be available weeknights, and this role would suit a university student or someone who works part-time. You will have one regular 4pm-8pm shift per week plus additional ad hoc cover. You will also be able to enjoy free unlimited classes at our studio! If you’re interested, please apply with your CV & cover letter to info@zamayoga.com.au by Wednesday 6th February 2019. We look forward to meeting you!